Do you want CAPITAL GROWTH AND POSITIVE CASHFLOW AT THE SAME TIME? 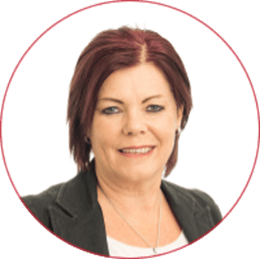 Jo Brown, initially formed her own business to assist home buyers and investors in choosing the right area as well as quality builders. Jo Brown has been an industry leader in the Finance and Real Estate Industry for more than 17 years as is fully licensed in real estate. Since 2008 Jo has sold and tenanted hundreds of properties across Australia. Jo became a national expert on the project marketing of properties associated with the Australian National Rental Affordability Scheme (NRAS). Jo and her team can assist in making your property journey hassle free in coordinating your purchase with the chosen builder who will build your new house whether for you to live in or as an investment. Mitch has extensive knowledge in real estate. He holds a full Real Estate License and also has sold many properties to investors Australia wide. Mitch also has experience in selling commercial properties and has worked in property management in both the residential and commercial space. 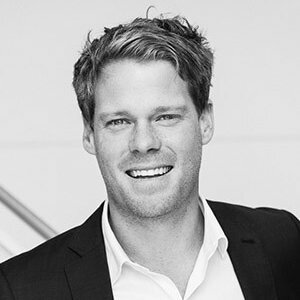 Mitch has worked for many years in project marketing and prides himself on following the property clock as different locations around Australia all cycle in opposite directions at the same time. Whilst we have ‘time’ or ‘timing’ in the market Mitch favours toward ‘timing’ so his investors can get off the mark with some quick capital growth! Mitch is excited and taking the lead on our new strategy where we create shared success for our investors. You can invest as low as $50,000 into a positive cashflow investment and where the market is at the bottom of the property cycle.